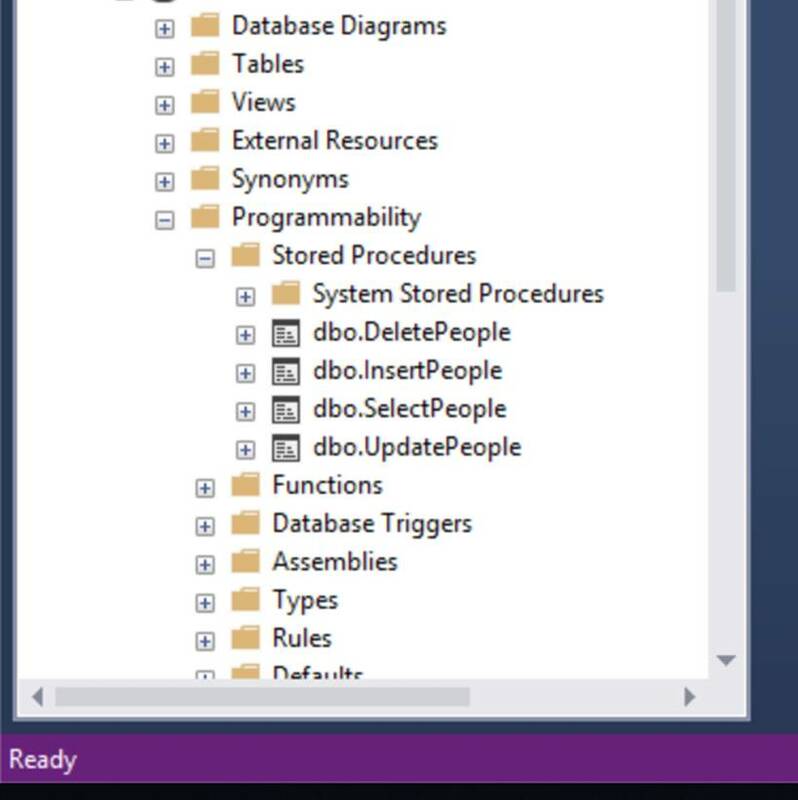 You don’t have to spend your time writing stored procedures. 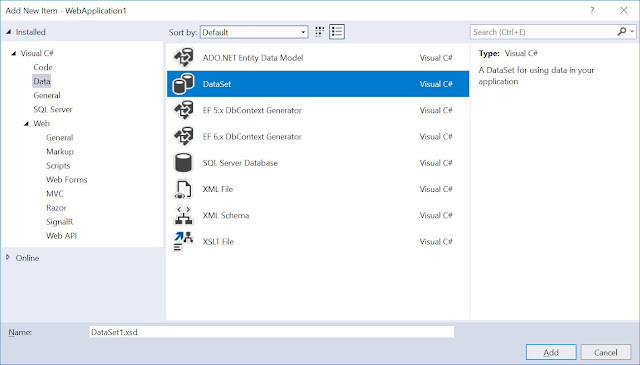 You simply generate them. By the way writing stored procedures have always be a pain for developers and DBAs. 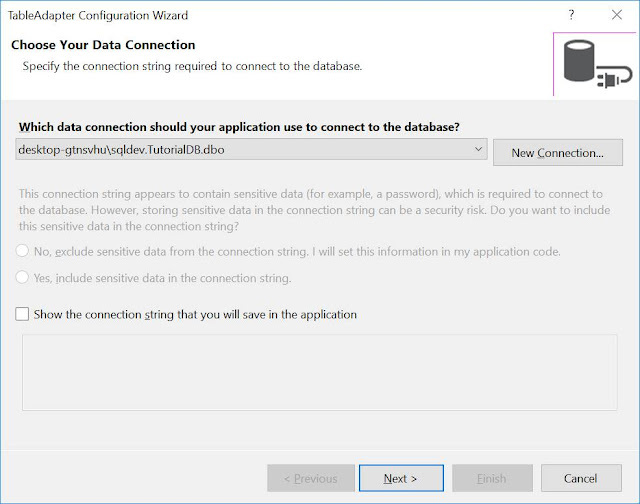 So as a genius, I found an easy way you can do it! 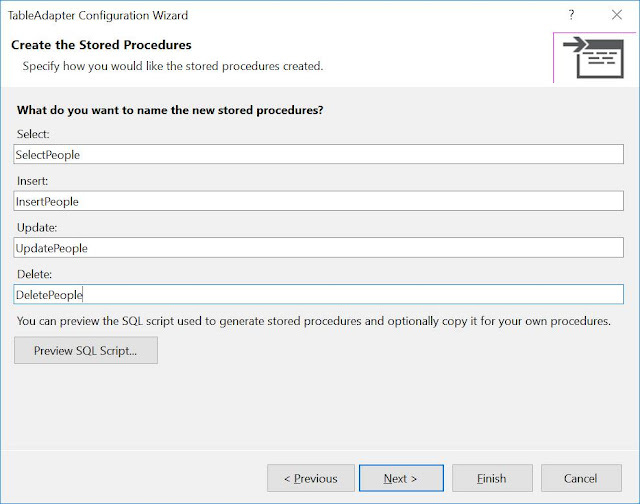 Step 11: Give the stored procedure names and Click Finish. 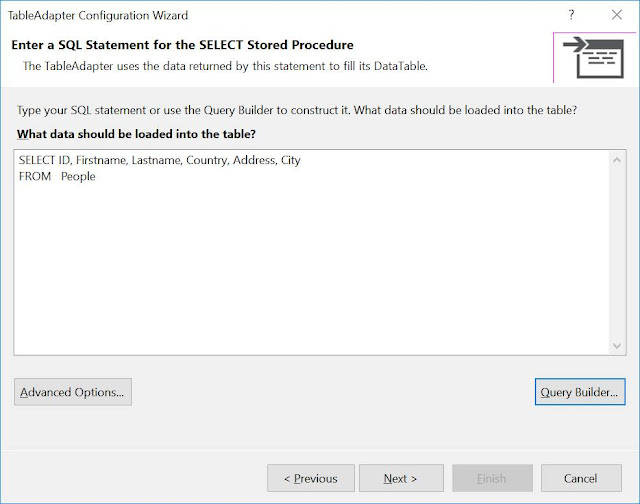 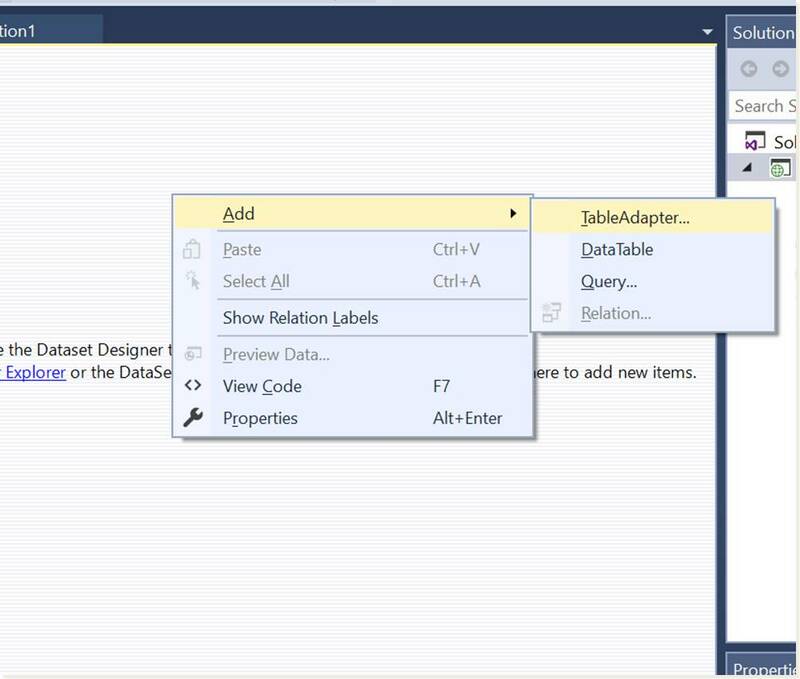 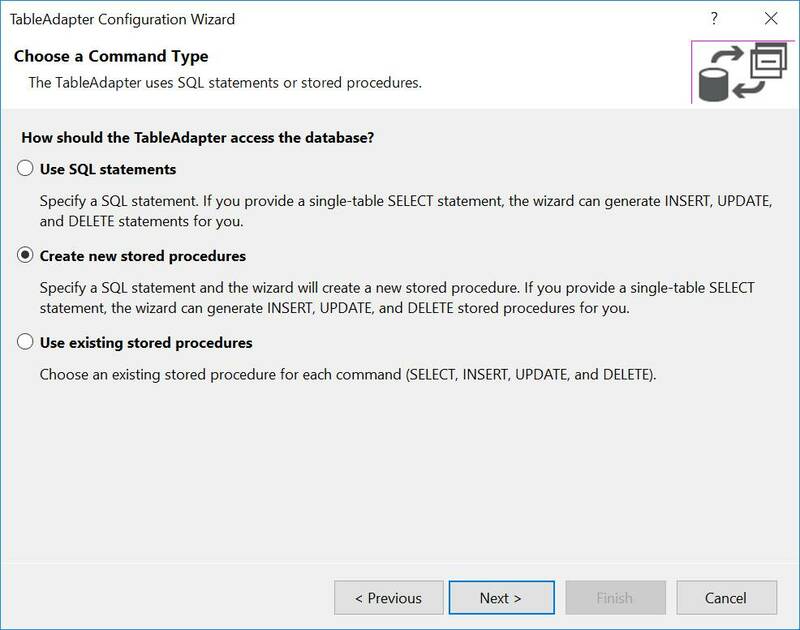 By now, your stored procedures are beautifully created in SQL Server. You can now open SQL Server Management Studio to verify that your stored procedures have been created. 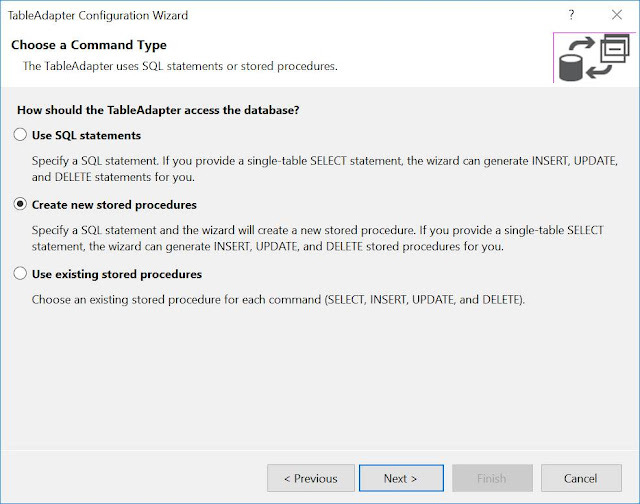 So by now you have learnt how to generate stored procedure in SQL Server using Visual studio. Watch the video explanation and subscribe to the free lessons.